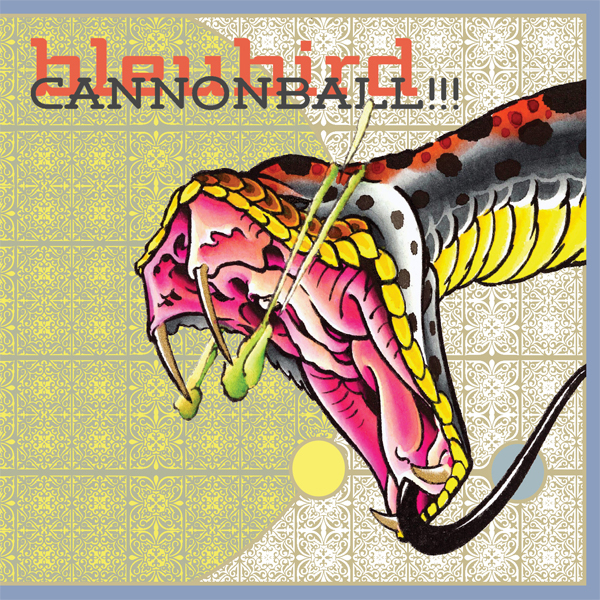 Home › Music › Bleubird – CANNONBALL!!! The third solo album from one of hip hops open and honest rappers. Although this album is more tame, or rather more consistent in tone (minus the rendition/re-make of country classic) then his previous bird still bleeds through his writings and spills more and more of his own secrets. He is constructing songs with more precision and brought along his Florida friends Astronuatlis and Radical Face to create the music. Simultaneously bird is embracing and flexing his Florida booty rap roots as well taking his time to sing hooks and taking them a bit more serious. A great blend of songwriting, raps and honesty.